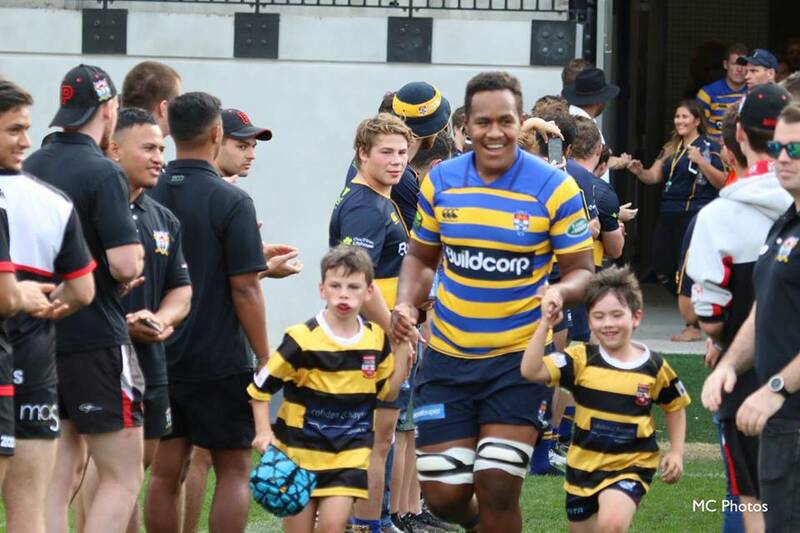 Our Junior Clubs are an integral part of our proud tradition.We currently have three affiliated Junior Village Clubs in Canterbury, Petersham and Balmain who provide the opportunity for young players to learn and play rugby from age 5 to 17 years. Both girls and boys are welcome. SUFC are proud to be affiliated with these great clubs as they are a major part of our culture. 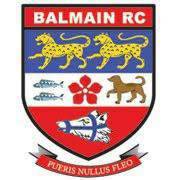 Balmain Junior Rugby Club is a dynamic and inclusive rugby union club with teams from 6 -15 years. All kids are welcome – boys and girls. 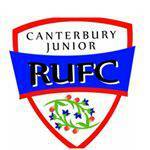 Our mission at Canterbury Rugby is to foster vibrant and inclusive rugby in the community in which we are located. Players from 5-16yrs welcome. Servicing suburbs from Newtown to Canterbury in Sydney's Inner West. 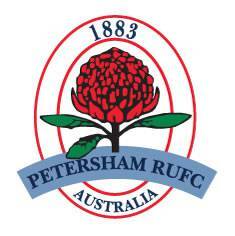 Petersham Juniors Rugby Union is a rapidly growing, friendly and family oriented club in the inner west of Sydney. Players from 5-16yrs welcome. Sydney University Juniors enter representative teams at the NSW State Junior Championships held in June each year. 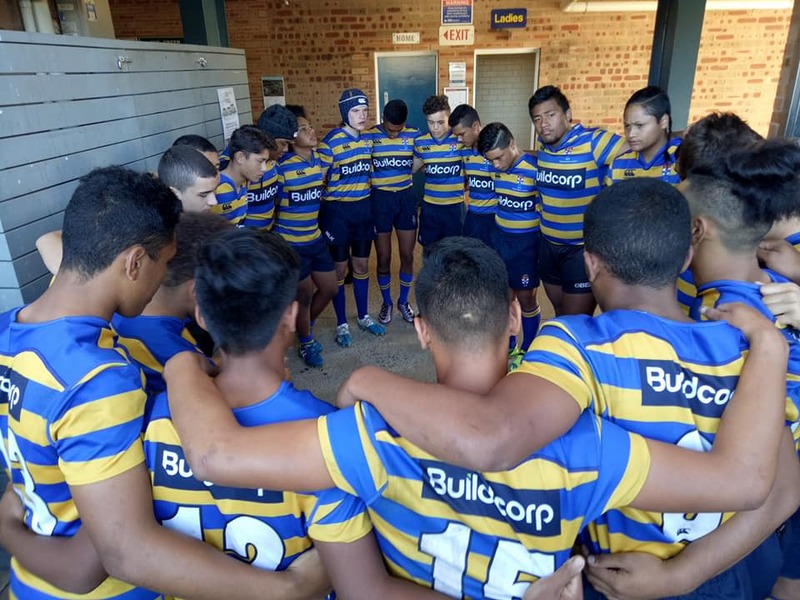 These are for ages 10 through to 17 and are very competitively contested by the Sydney District teams, 2 combined NSW Country teams and often Victoria and ACT selections. With approximately 100 registered participants for ages U10 to U14, the program was designed to upskill players as well as their coaches and to talent identify players with the potential for selection of representative players in the annual State Championships. If you want the opportunity to represent SUFC at the junior ranks you will need to register and play with one of our affiliated junior clubs.